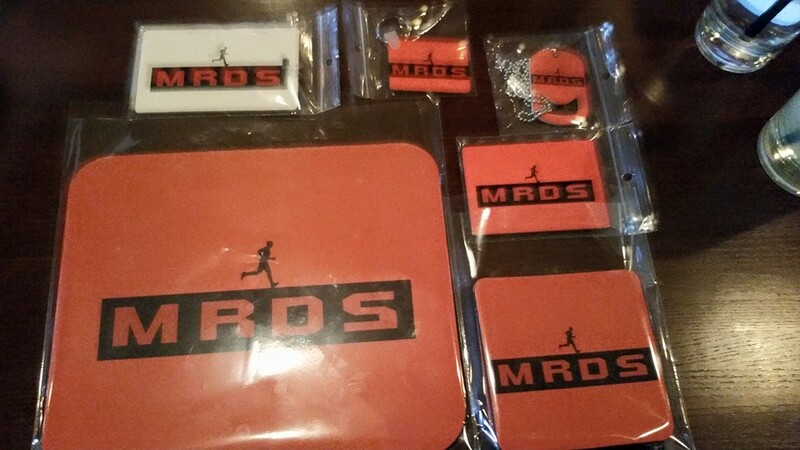 Order your MRDS gear here. Check out our variety of T-shirts for all occasions. YES, it is Fun to Run in MRDS gear! !